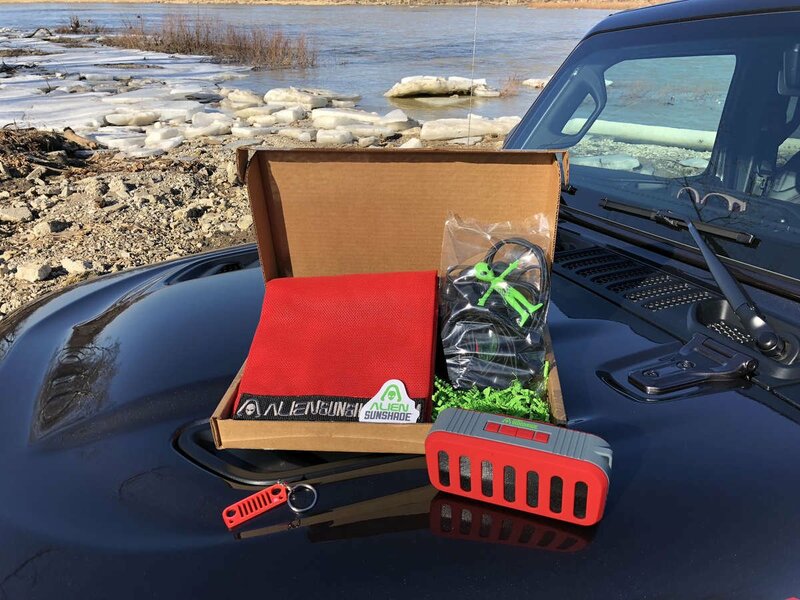 Every month, one lucky Jeep Enthusiast is going to win an Alien Sunshade of their choice + a Bluetooth Jeep Grill Speaker + a Jeep Grill Keychain. Check your email on the 1st of the month for Contest Details & Instructions. We may ask you to submit a photo of your Jeep or come up with a clever caption for a photo. Our Newsletters are always 100% Pure Jeep Content. 0% Spam. Fine Print: Contest is open to North American residents Only. Standard colors only for sun shade.